Permaculture Africa Cross Training (PACT) consists of collaborations among organizations that promote the welfare of members of the African diaspora in the United States and throughout Africa. Our first PACT session took place in the rural village of Mondema in 2016 and our most recent one took place in an urban environment in Liberia in 2019. Through PACT, SLFND builds a pool of Africans trained and credentialed with certification in permaculture design. These individuals come from all cultural and educational backgrounds, as well as grassroots organizations and large institutions, and leave with increased capacity for food production and security as well as livelihood opportunities. More importantly, participants leave with increased capacity to advocate for, engage in, and eventually train others in regenerative ways of interacting among peoples and the earth. This increased capacity is ultimately aimed at freeing Africa from dependence on transnational corporations and international aid for food security. It is also aimed at bolstering Africans’ ability to act as stewards of their land and culture in negotiations at the national and local level. 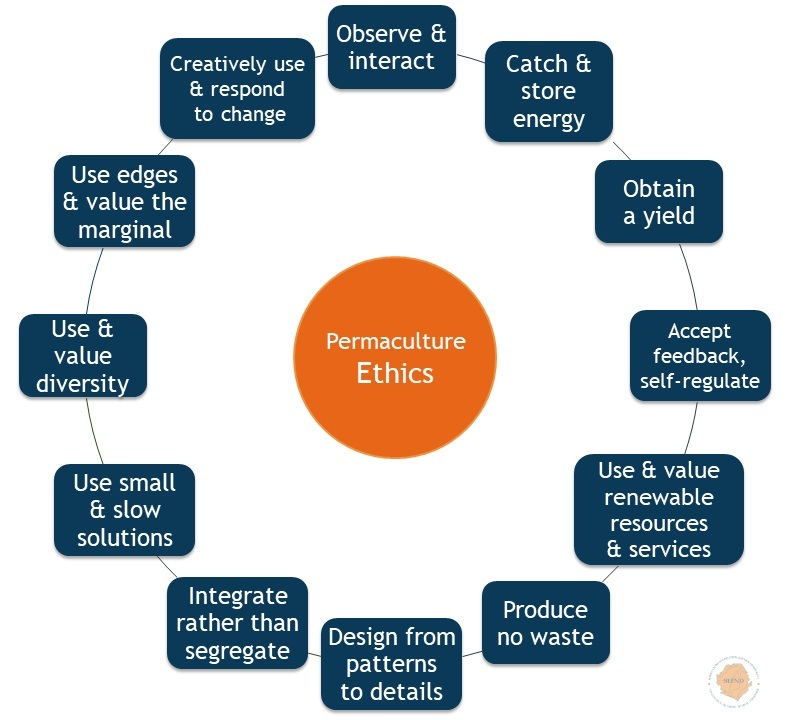 PACT results in the internationally-recognized credential of Permaculture Design Certification (PDC). Our training program includes 72 hours of training, 3 meals a day plus snacks, lodging, and in-country transportation. It costs $1,500 per person not including airfare. A $500 deposit is due at the time of registration. Please contact Joy Alizadeh if you are interested in participating as a student or faculty member: joyalizadeh@gmail.com. 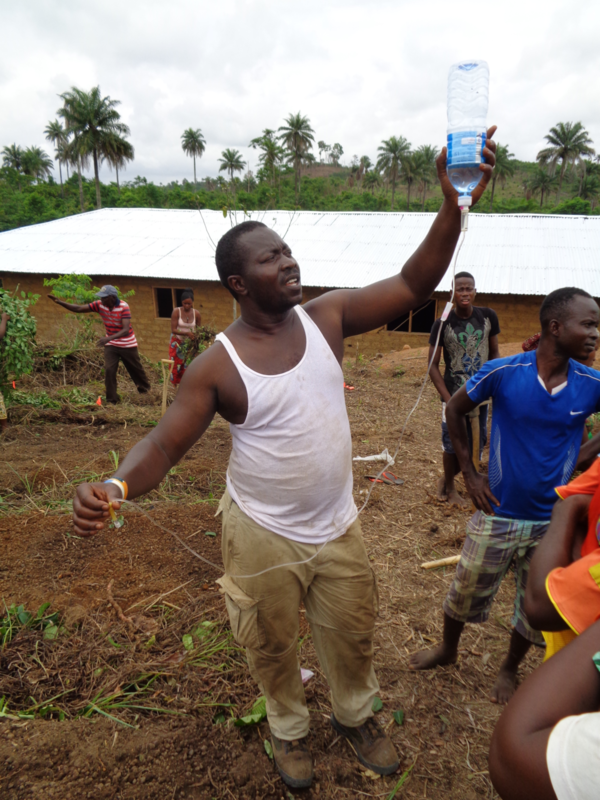 On behalf of SLFND and the people in Sierra Leone, we THANK YOU!